Amaq, the official news agency of ISIS or Daesh terrorist group is informing its users about a potential compromise in the security of its website. According to them, the site has been hacked by Anonymous hackers and is now infecting thousands of users. It seems that site’s administrators had identified the hack on Thursday, told the media through a telegram channel and warned users not to download the flash player appearing on the site. They said “Please be warned,” as the request to download flash player will result in the compromise of users devices. Vocativ reports that several ISIS forums have also reported about the incident, and according to a few forum users, the virus was impersonating as a Flashplayer.apk. APK (Android package kit), an Android operating system file format. They further claimed that the malware is designed to spy on the ISIS terrorist group’s members and that the malware could track user’s locations, read conversations and collect all the multimedia files on the user’s device. 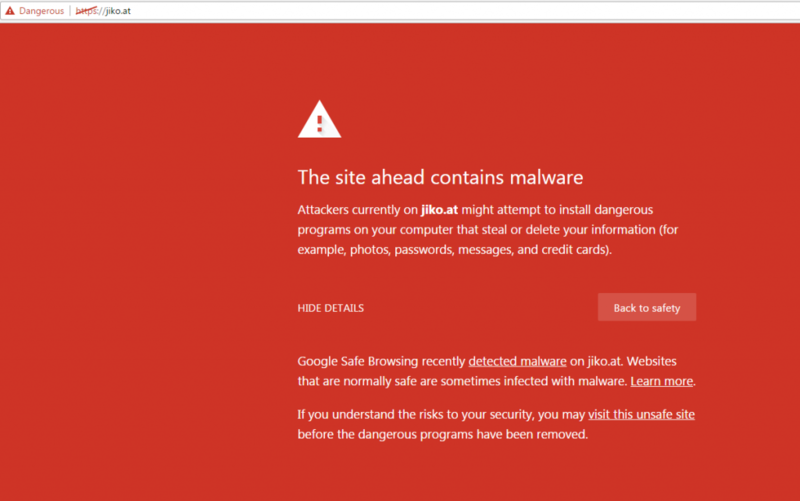 Since the virus disguised as a Flash Player APK file, thousands of users are supposedly compromised. One user also suggested that to get rid of the malware, one needs to reset the device to factory settings. So far, no group has claimed the responsibility of the hack, but it is believed that could be an anti-ISIS group running operation ISIS, #OPISIS is behind this hack. 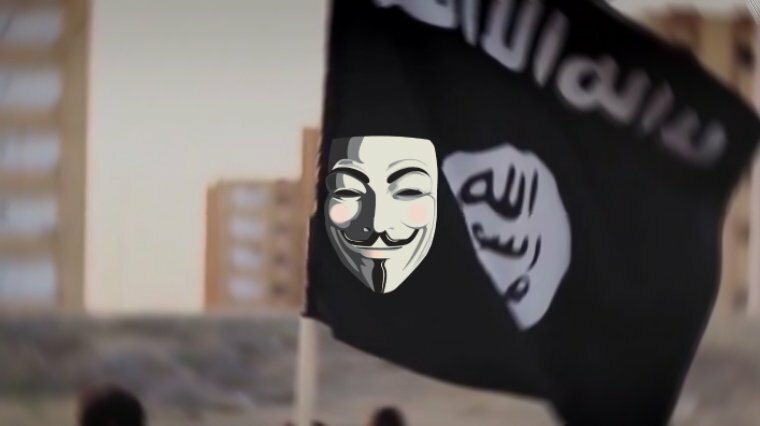 The people behind #OPISIS- an anonymous- affiliated anti-ISIS online campaign have been known to disrupt the ISIS’ online presence over the past few years. The fact that hackers left a message stating “We are coming for you,” could confirm that they are behind the hack. Remember, this is not the first time. In 2015, Anonymous group hacked ISIS website on Dark Web and defaced it with a viagra advertisement.